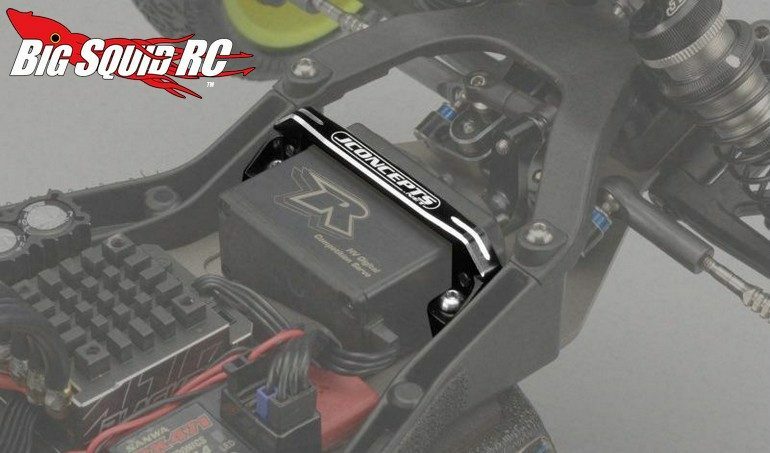 JConcepts Aluminum B6/B6D Servo Mount « Big Squid RC – RC Car and Truck News, Reviews, Videos, and More! 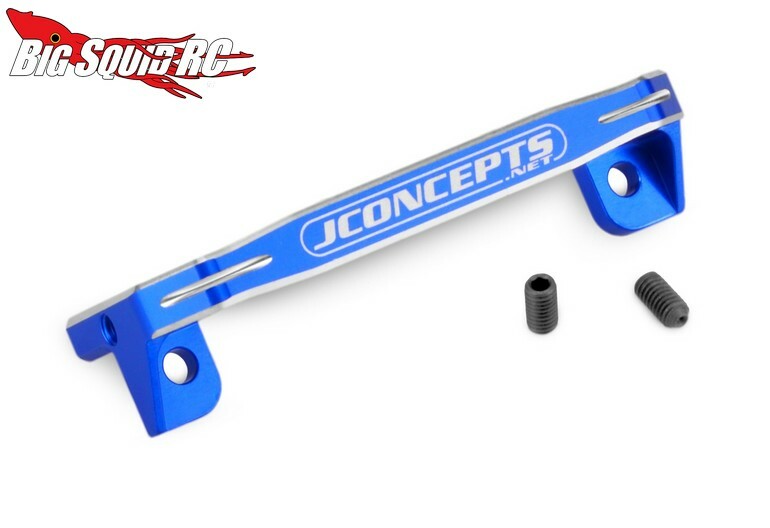 JConcepts has announced a new Aluminum Servo Mount for the Team Associated B6 and B6D. The servo mount has been precision machined from aluminum and will be available anodized in blue or in black. The mount was designed to better hold the servo, thus keeping your steering trim more consistent after crashing or taking a big hit. Pricing is just $17 and the blue mount has a part number of #2567-1. Want more details? If so, simply use This Link to jump on over to the JConcepts website. Click This Link to read more JConcepts news on BigSquidRC.